Youth is the time when you are passionate, carefree, curious and filled with energy and fun. You are a restless soul. You love partying, hanging out with friends and try to venture some or the other thing every time. In your college day, you may not like monotonous life and want something new to happen in your life every day. You love being original and showing your creative side to people. However, your life is not only about roses, it has thorns also. Students are usually filled with enthusiasm to do something different. Their parents may want them to study well so that they can get settled with a good job. However, you may be wondering about something really different. You live in a dreamland of your own. Lectures, projects, tests are something that you may be running away from. They don’t interest you. However, going to college is the thing that you are always excited about! It’s not for classes, but for hanging out with your friends. But after a point of time, you realize that you have to do something to attain good height in the career. This is the time when you start becoming serious about life. At this time, if you get to know about Campus Ambassador Bulletin, it’s truly your luck. Campus Ambassador Bulletin brings up talented students of college and helps them in building their own reputation for successful career prospects. You get to work, earn and learn new things. 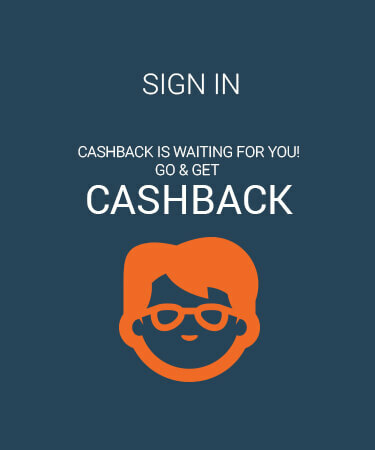 Paisawapas enables all the online shoppers to purchase their favourite product from the best retailer at a discounted price and increase their earning capacity. Campus Ambassador Bulletin’s work involves spreading the concept of saving money by making online purchases with Paisawapas. The Campus Ambassador Bulletin is not about work and commitments only; it is also about fun, lavish parties, excursions, shopping and excitement. You can also join the league and get a chance to work with the best team and gain experience. Paisawapas is associated with some very reputed and top-level brands like Paytm, Flipkart, Yepme, Amazon, Jabong, Snapdeal, Foodpanda, Ebay, Bata, Archies and many others. 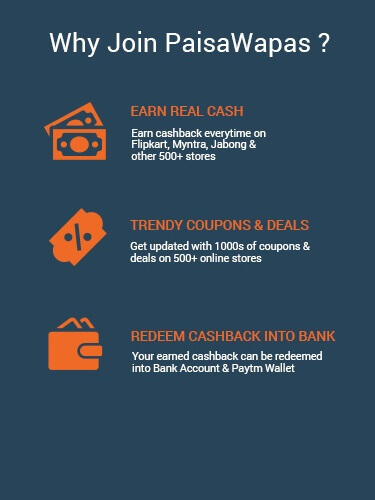 So enjoy shopping online and make use of amazing cash back offers. Enjoy your leisure time by having all delicacies by redeeming food and shopping vouchers of various online sites that deals exclusively with goodies. Work but don’t miss out the fun element in your life because these fuels up your energy. Interact with the Paisawapas team and get amazing ideas by learning marketing, social media, PR and event management. We take you an extra mile ahead! Earn internship - Get an internship with Campus Ambassador Bulletin, get amazing job offers at Paisawapas and be the best-paid candidate in the industry. Profits- Campus Ambassador contributes 10% of the total profit made by the Paisawapas. Vouchers- Campus Ambassador will get redeemable food and shopping vouchers that they can utilise in various online stores. Bonus - You can earn a referral bonus of Rs 30 with every individual who signs up with your reference.